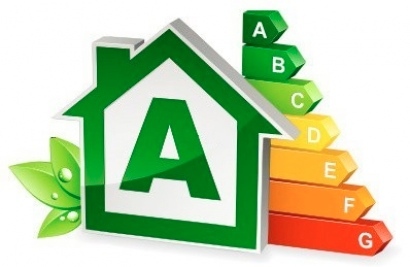 An EPC assesses the energy performance of a property, from “A” representing the most energy efficient property to “G” representing the least energy efficient property. It must be carried out by a qualified Domestic Energy Assessor and will also show a building’s environmental impact by indicating its carbon dioxide emissions. Ashmore Residential is able to arrange for an EPC to be carried out on your behalf in order to avoid any delays letting your property.